ERBAVEDA is the initiative taken to represent the infinite energy of nature and the inclusivity of the universe. 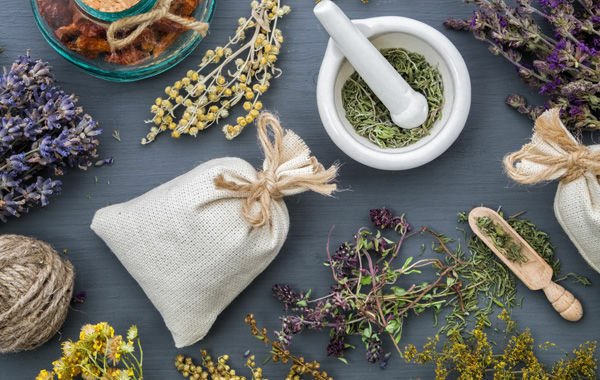 ERBAVEDA, is the choice of everyone searching for the skincare with the integrity of ingredients sourced from nature for their quality and effectiveness. 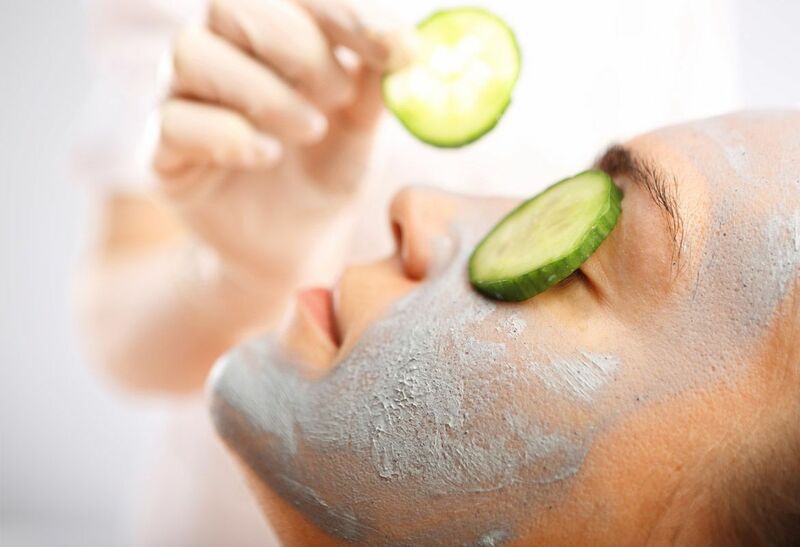 Devised with the raw nature ERBAVEDA Skincare nourishes and beautifies your skin. 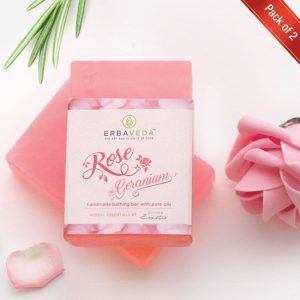 The logo, the symbol of vision and mission where the outer circle depicts universal, sacred and divine nature and the leaves symbolise the trueness of nurtured ingredients in their products. Awsm product, I got as a gift. Specially i like soap scrubber on one side of the soap Handmade bathing bars. 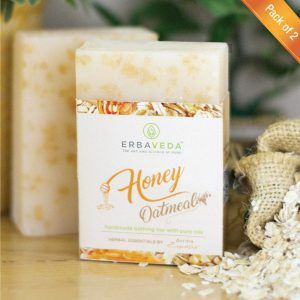 Like the fragrance for all the handmade bathing bars. recommended to my friends. My 2 friends already using this. 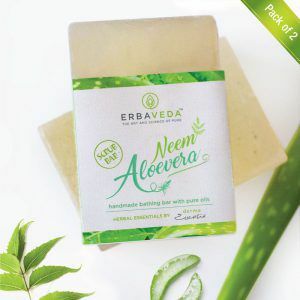 I have dry skin and used many soaps and shower gels but was not satisfied, my skin stll felt dry. 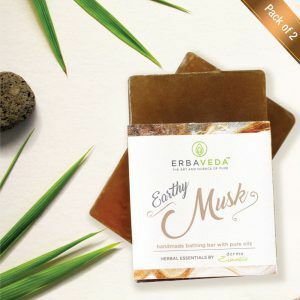 Tried Erbaveda's Earthy Musk saop.....it is gentle and moisturizes well. It has invigorating fragrance!!! 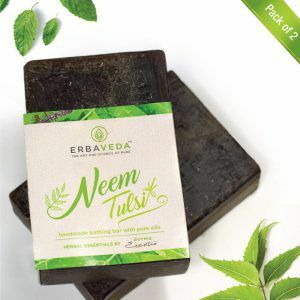 Neem tulsi handmade soap is a total bliss for my sensitive skin. 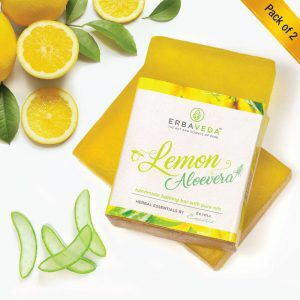 My skin feels moisturized and fresh using this soap. I just loved it. 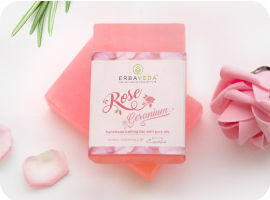 Rose Geranium handmade soap made my skin glow. I could actually feel the difference as my skin was blushing than before. I really loved the rosy fragrance. A must try! 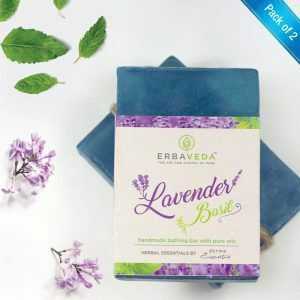 Erbaveda’s Lavender Basil soap is a perfect refreshing soap, suits my dry skin and moisturizes the skin very well. It also smells good! 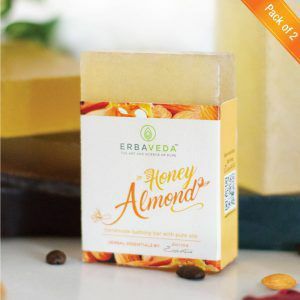 This handmade soap is worth to use. The sweltering summer heat is hard on our bodies and may get us down as heat exhaustion could be harmful. 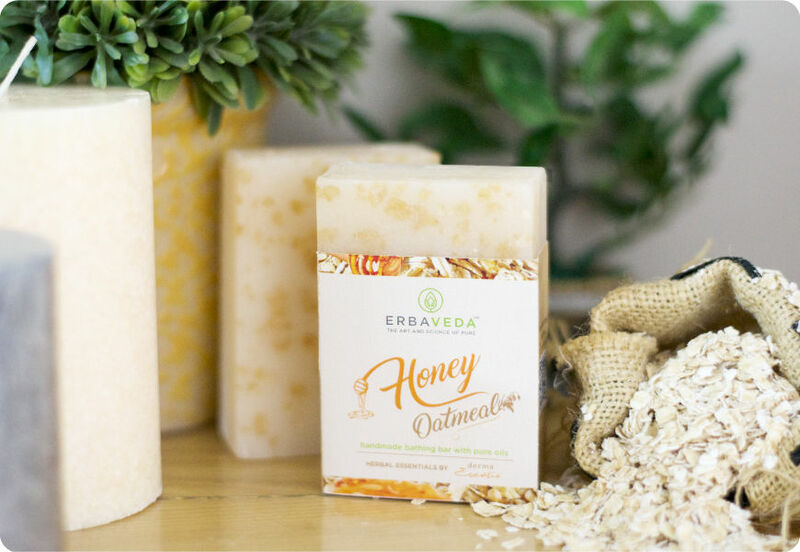 ERBAVEDA, the honest initiative to implement primordial 'Ayurvedic' aesthetic to transform modern skin care. 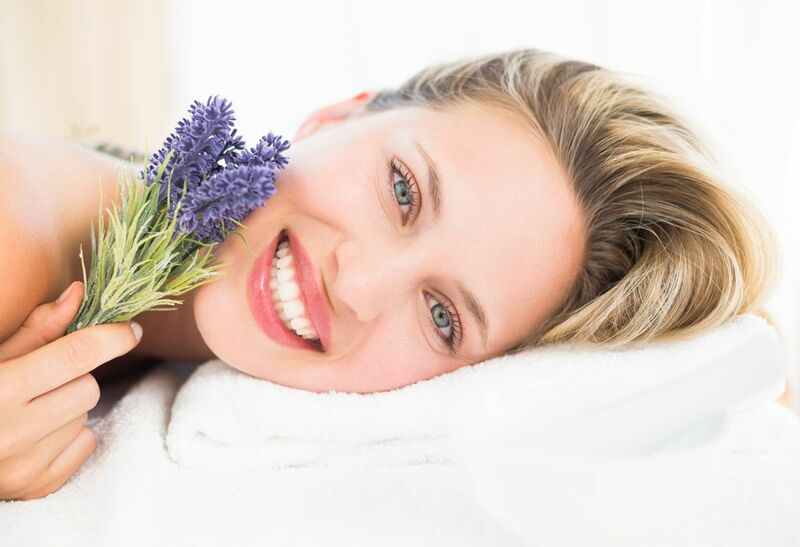 We at ERBAVEDA strive to use naturally derived fragrances, colourants and essential oils to devise skin care products. Copyright 2018 by Erbaveda. All rights reserved.